Want to be notified of new releases in hoanganhpham1006/colorization? 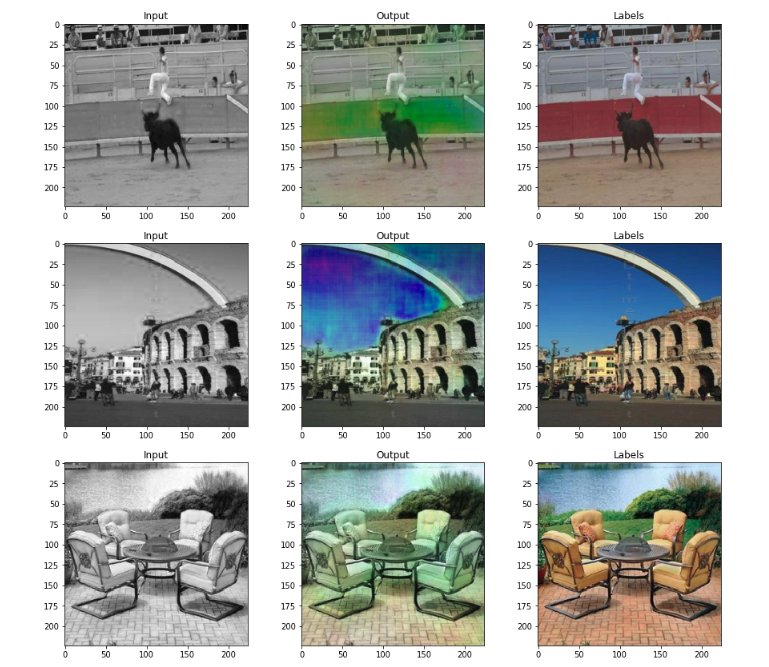 Deep Learning model base on Resnet and Unet for colorize gray image. 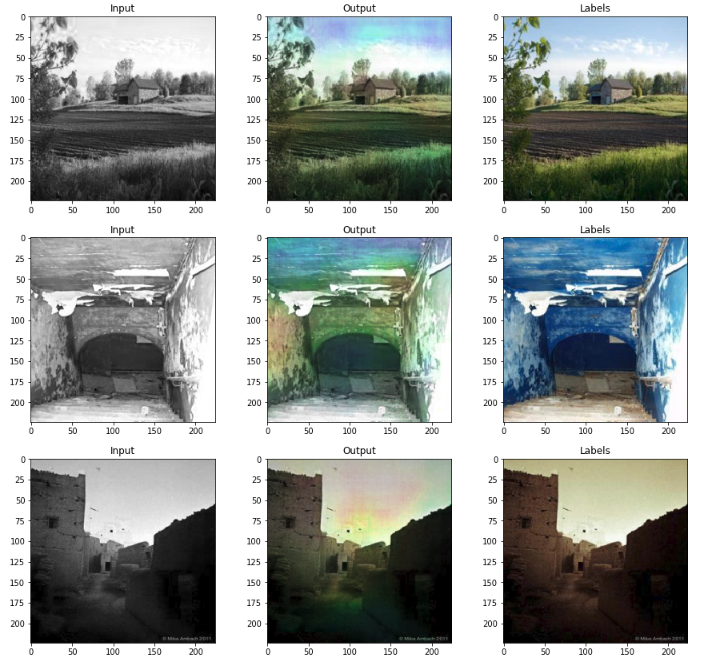 Model was trained with Places365 dataset for 10 hours on Google Colab.